Started our operation in the year 2017, we, "A Brand Packaging", are known among our customers for the purpose of manufacturing a wide range of Woven Bags, Garbage Bag, Woven Fabric Roll etc. The best quality materials are used for the purpose of manufacturing the offered range of packaging bags in compliance with the industry set norms and regulations. Used for packaging, shopping and storing purposes, the offered bags are known for their impeccable finish, high strength, durable construction and lightweight. Owing to our large production capacity, rich vendor base, and well-equipped storage unit, we have been able to meet the bulk demands in the most efficient manner. 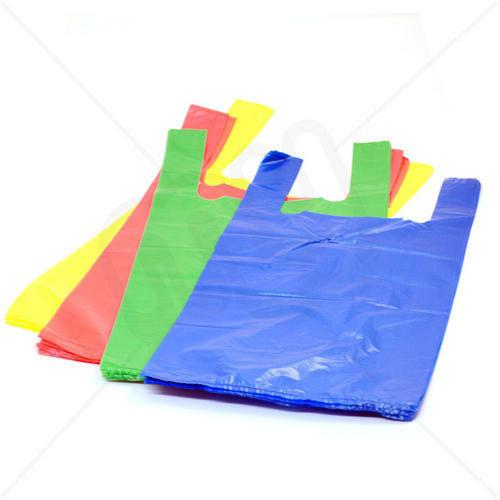 Offered by us at industry leading prices, these packaging bags are appreciated among our customers.